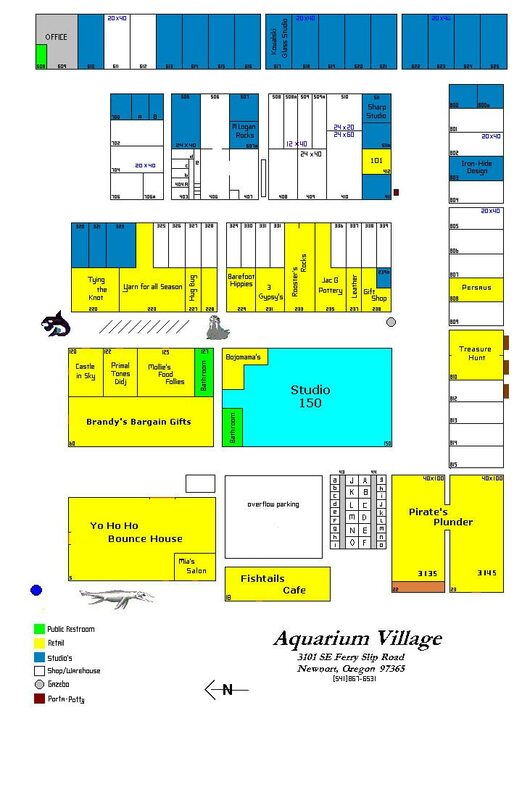 At Aquarium Village it is our goal to match you with the perfect space to help your business flourish. We have a large variety of multi-use spaces ready for you to choose from. 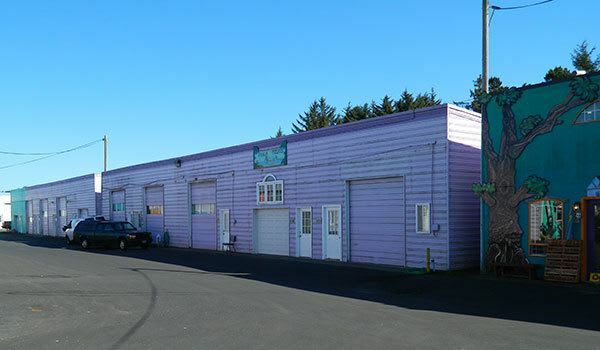 Whether you are looking for a retail storefront, office, studio, warehouse, or storage space, we feel confident in saying that we have what you need.